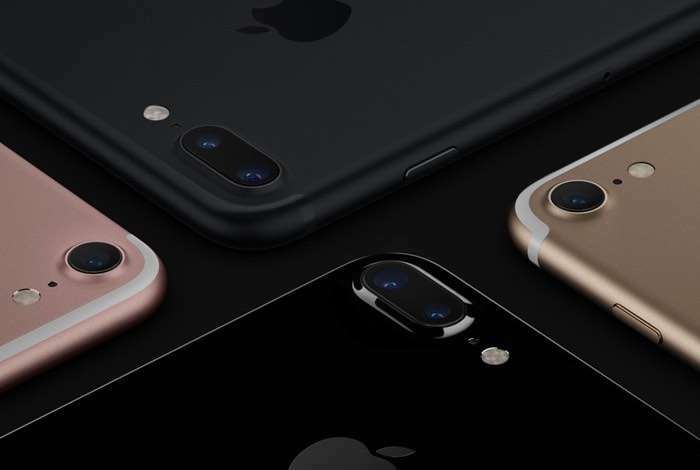 If you are wondering if Apple will repair your iPhone when it is damaged, then a leaked Apple warranty guide has the answers. Whether or not Apple will repair your iPhone for free depends on a number of factors, if they don’t repair it for free, they could repair it and charge you a fee. 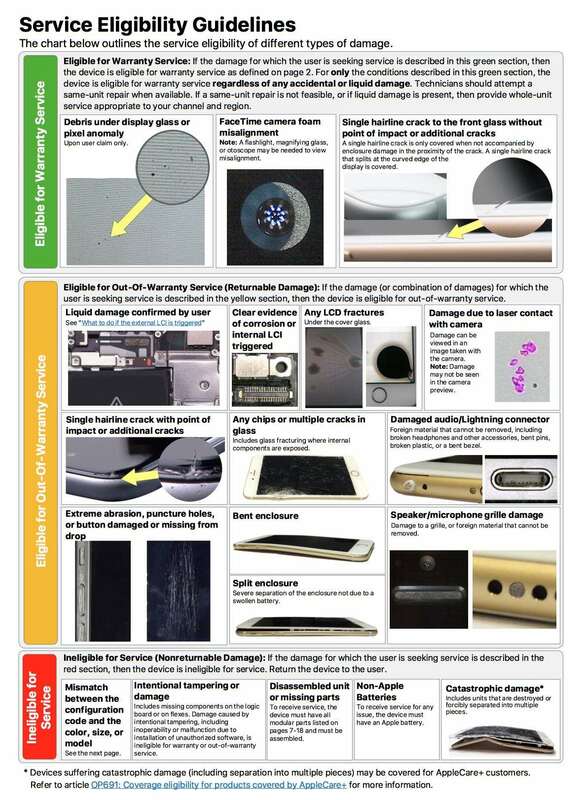 Business Insider managed to get their hands on an Apple Warranty guide which Apple staff use to asses whether a handset can be repaired. A number of things are taken into considering, including damage to your device, or whether the problem with your handset could be a manufacturing one. This can all be seen in the leaked photo below, it also shows when Apple will not repair your iPhone. Things like mismatched parts, we presume third party, intentional damage or tampering, or your device being taken apart could stop Apple from repairing it.